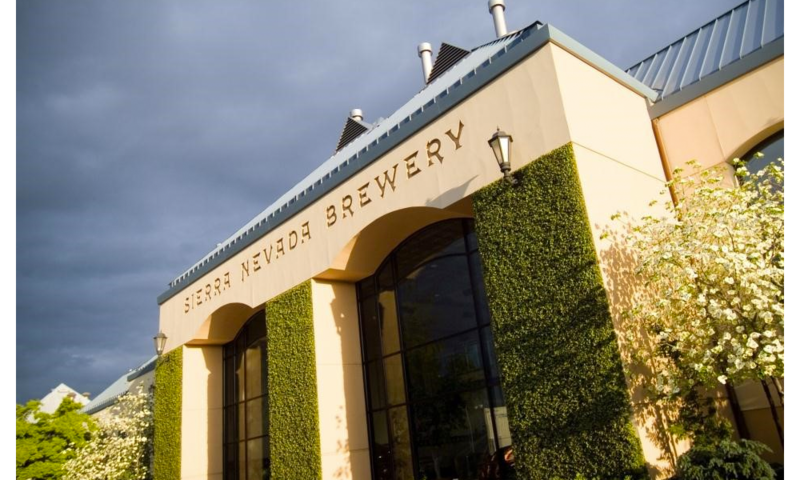 Established in 1980 with the mission to brew the highest quality beer with the least environmental impact possible, Sierra Nevada Brewing Co. has been reducing waste and reusing materials in creative and thoughtful ways ever since. Sierra Nevada’s closed loop approach promotes a zero waste philosophy that extends beyond just solid waste, becoming a culture rather than a program. 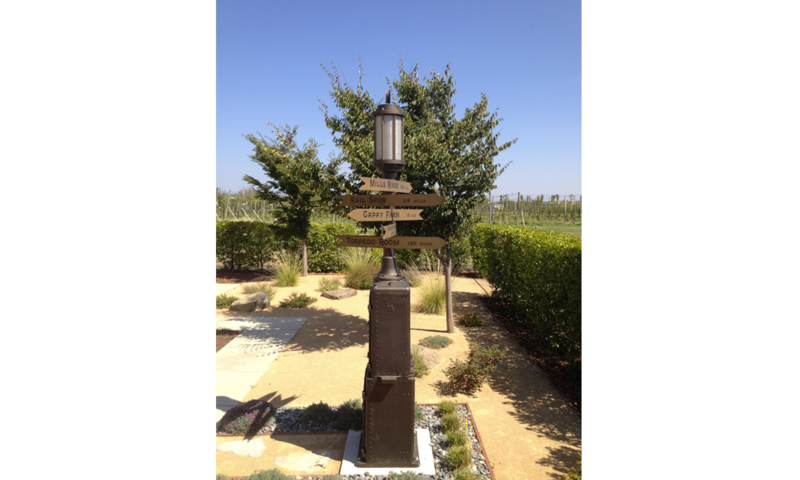 Sierra Nevada focuses on employee education, upstream management, and source separation to achieve their zero waste goals. 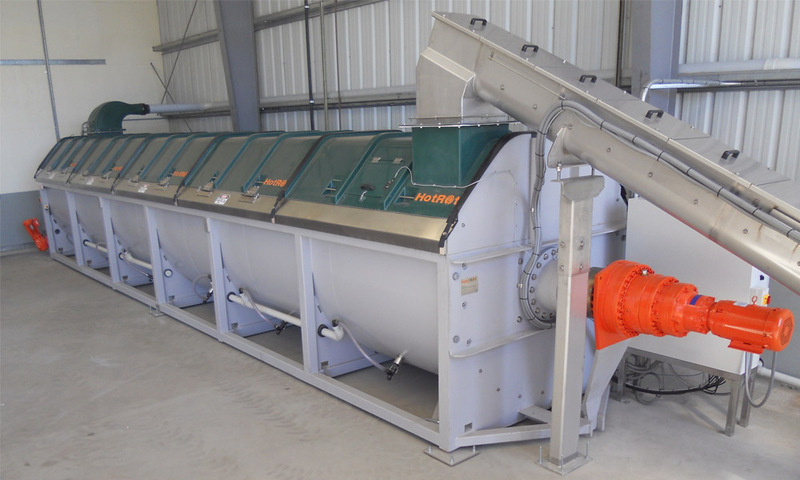 Sierra Nevada currently diverts 99.8% of their total solid waste from landfill and has a robust training program that reaches every single employee. In 2016, Sierra Nevada saw a net savings of $392,295 (excluding spent brewers grain) from their zero waste program. 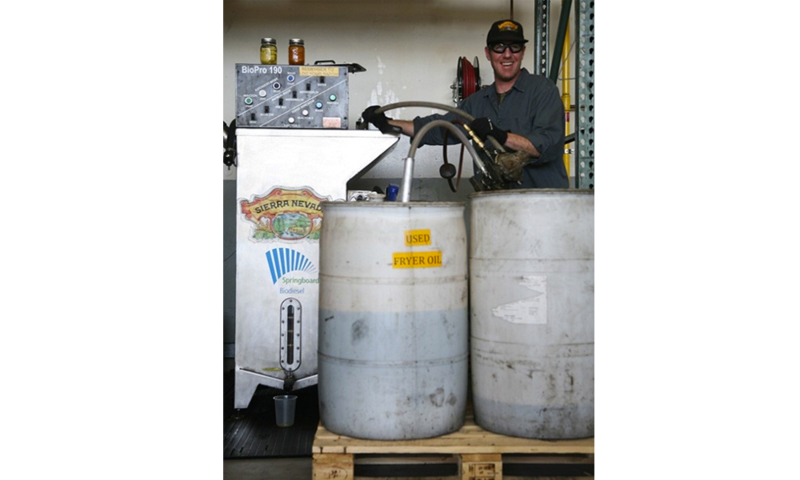 Sierra Nevada’s Chico, California brewery is home to the first HotRot in-vessel composting system in the United States, composting all food waste from breakrooms and onsite restaurant into a nutrient rich amendment for onsite agriculture. They are also making biodiesel from used fryer oil from the restaurant, recovering and reusing CO2 generated during the fermentation process, utilizing the rail system to bring malted barley to the brewery, and continually working with packaging suppliers to cut waste in all steps of the process.